THIS Fabulous property with hilltop views could be the setting for your new homesite, if you hurry! 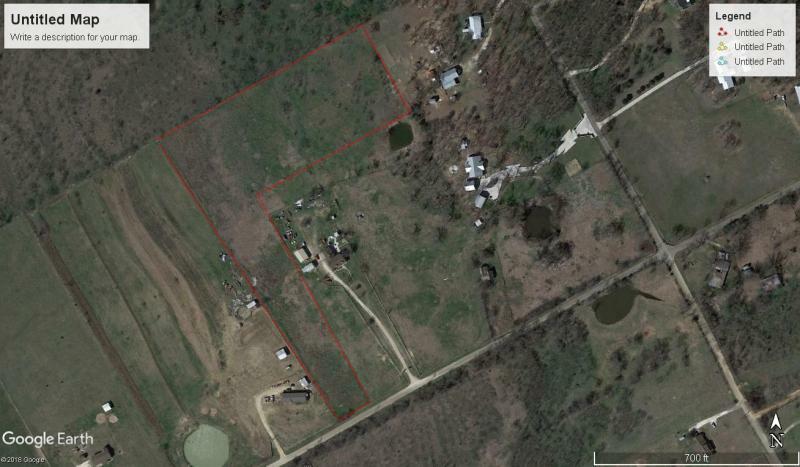 Property is "L" Shaped with the larger portion behind 1825 CR 1102, and sits between 1813 and 1825 CR 1102. Land is sandy loam edging to black dirt with some sandstone rock on the front edge towards the road. The property does only have 126' of frontage on CR 1102, so Buyer may have to obtain a varience from Commissioners Court to obtain a building permit, but it could also be grandfathered in? It is in Rio Vista School district and phones. There are a few mesquite trees on the property now. Hurry, this is priced for a really quick sale at $79,900.00. Be very careful of neighbors large﻿ and loose dogs; and don't get bitten.